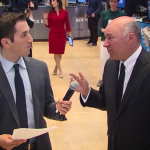 Kevin O'Leary's OGIG: Best New Tech ETF? You are at:Home»Advisor Solutions Channel»Kevin O’Leary’s OGIG: Best New Tech ETF? 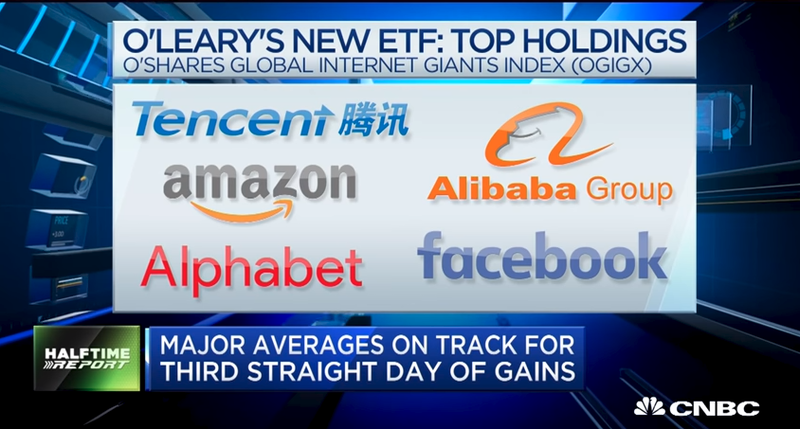 Kevin O’Leary and his O’Shares Global Internet Giants ETF (OGIG) have attracted a lot of attention since its inception on June 5 on the New York Stock Exchange. OGIG is a rules-based ETF designed to provide investors with the means to invest in some of the largest global companies that derive most of their revenue from the Internet and e-commerce sectors that exhibit quality and growth potential. “Then I look at their balance sheets it and turns out there’s 52 names, the majority of which you’ve never heard of… companies that provide Amazon like services to South America like Mikado Livre, do you own it? Why don’t you own it? It’s growing faster than Amazon is right now. There’s equivalents in every market,” he said. For more latest video news, visit our video category.